Make a Donation for Blind Dogs in Need. Here we have provided a simple method to enroll your blind dog in Second Chances for Blind Dogs. First, file your application either using the online form or printable version. 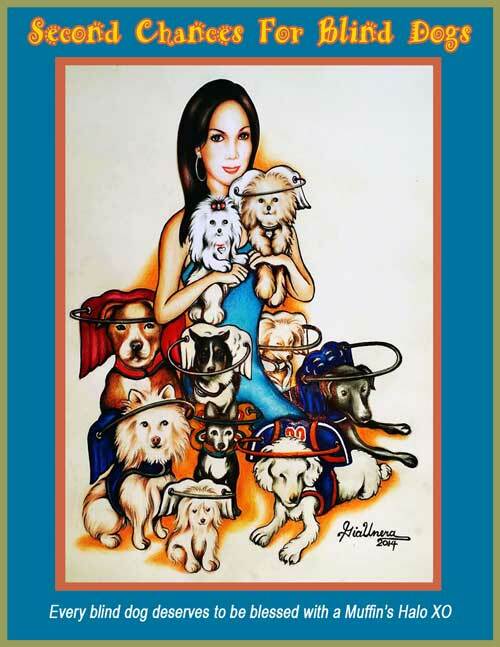 Each applicant is required to complete animal consent form to complete donation registration. 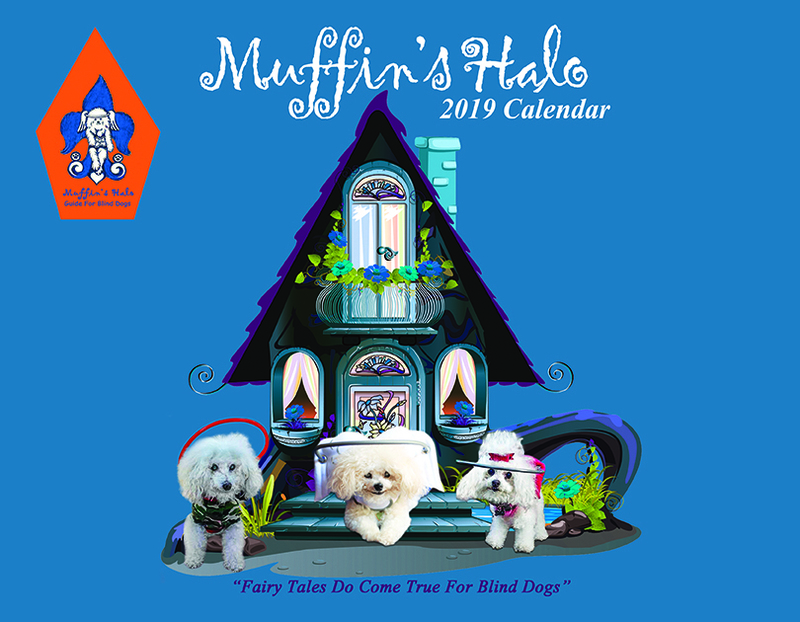 Our mission is to help as many blind dogs as possible by supplying them with Muffin’s Halo to help them navigate in this world and have a second chance. So many are left at shelters scared and disoriented. They are the first on the “To Kill List.” We are determined to educate the world on how a blind dog can have a great life with the tools needed to soar. Our goal is to bring forth awareness for blind dogs and champion for them, so they can have the best chance of getting rescued/adopted. Second Chances For Blind Dogs is a 501 (c) (3) organization.